The Old Silk Road on the Sea was named officially in 1967. 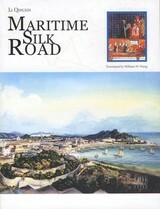 In the 1990s, the UNESCO organized a survey of the Old Silk Road on the Sea. As a matter of fact, it was a road of ceramics, silk, perfume and tea, covering many fields such as Chinese history of ports, shipbuilding, sea navigation, overseas trade, migration, religion, international relations, and Sino-foreign exchange of science, technology and culture. The road linked Asia, Europe, Africa, America and Oceania. 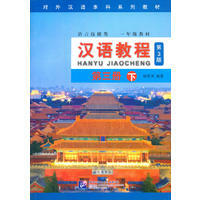 This book gives a detailed coverage of its opening and extension, which witnessed the long history of Sino-foreign economic and cultural exchanges. New Paperback 18.5*24.5 cm, 199 pp.